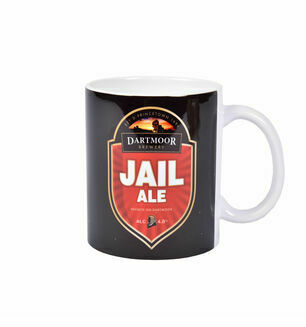 England’s highest brewery is based at Princetown in the midst of Dartmoor, Devon. 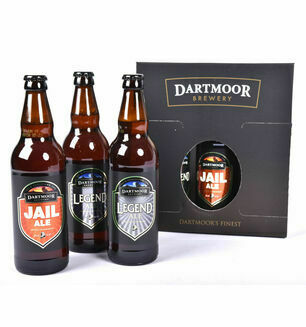 Offering real ales produced from barley locally malted at Tucker's Maltings in Newton Abbot, gives their ales a distinct and delicious flavour. 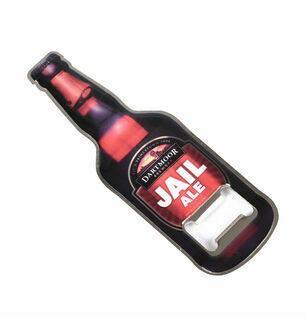 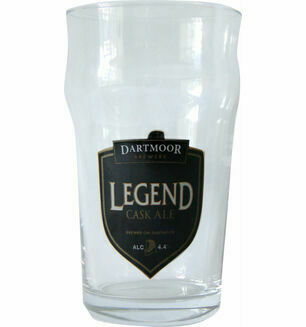 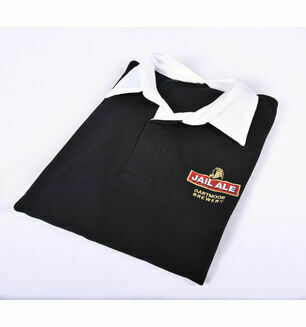 They offer a number of Real Ales, which have allowed them to become Devon's second biggest brewer. 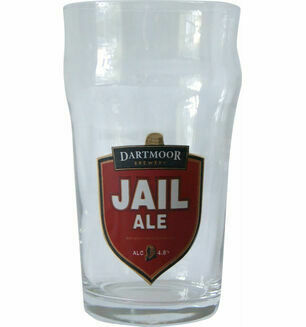 Located in Princetown, the brewery started out next to the Prince of Wales pub on Dartmoor, since the beers have received national acclaim the brewery has had to move into a larger home, but it didn't stop HRH The Prince of Wales himself visiting in 1996 to sample a pint of the famous Jail Ale! 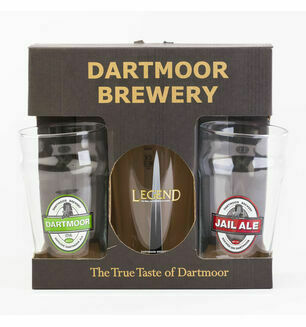 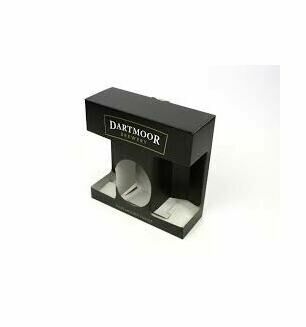 Why not join him by trying one of our range of Dartmoor Breweries finest?